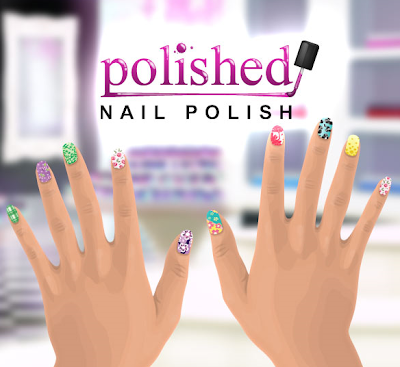 Stardoll has just released a new collection of nail polish in Polished. I think this collection has some of the best patterns yet. What do you think? 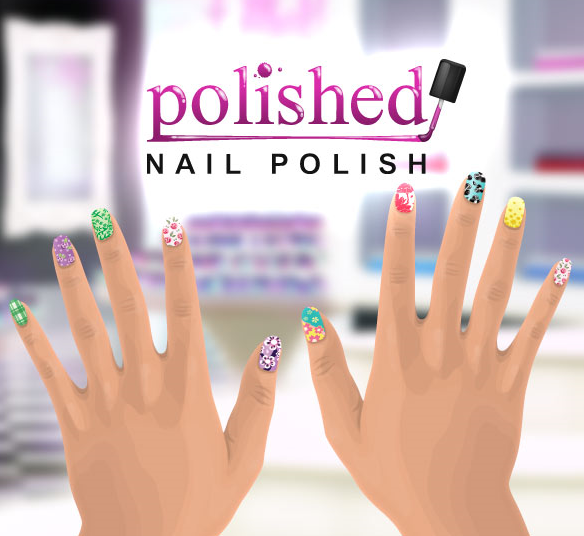 I'd love to hear your opinion, so write to me in the comments!Are you going to buy any? Do you like them? And what's your favourites?